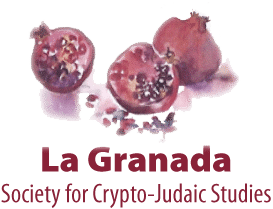 The Society for Crypto-Judaic Studies was founded in 1991 as a multi-disciplinary academic and secular association that fosters research, networking of people and ideas, and the exchange of information, among scholars and descendants of conversos, regarding the historical and contemporary developments involving crypto-Jews of Iberian origins and other hidden Jewish communities around the world. Membership dues and donations fund the programs and publications of this non-profit organization [501(c)3], open to any and all individuals interested in learning more about this cultural phenomenon. 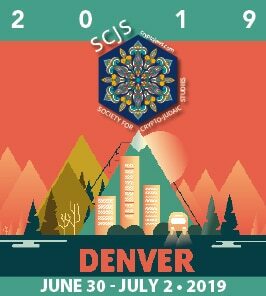 This site allows you to become an SCJS member - online - and pay with any major credit card. Like to make a tax-deductible charitable donation to us? Do it through our secure online donation form. Also available -- All of our previous articles from the "old website" as well as text from the HaLapid academic journals in PDF format are now available online for your personal research. Check it out -- click here.